Simply put, Beholders works to train young men and women for missions and create opportunities for them to share their faith. Since 2013 Beholders has been training believers on how to cultivate a life that attracts the presence of God and to walk in a lifestyle of Spirit-led evangelism. Led by Aaron and Adrianne Jackson, Beholders believes to grow as a messenger one must go out and share the message. It’s in the mission field that people learn to partner with the Holy Spirit and get set free from fear. Beholders trains by creating worship opportunities where believers can come behold the Fathers heart, because they believe when one beholds something, one becomes like it. In essence, Beholders behold the Creator and therefore become creative! If you are interested in learning more about Beholders, or finding an opportunity to grow in sharing faith locally or globally, visit www.heybeholder.org. 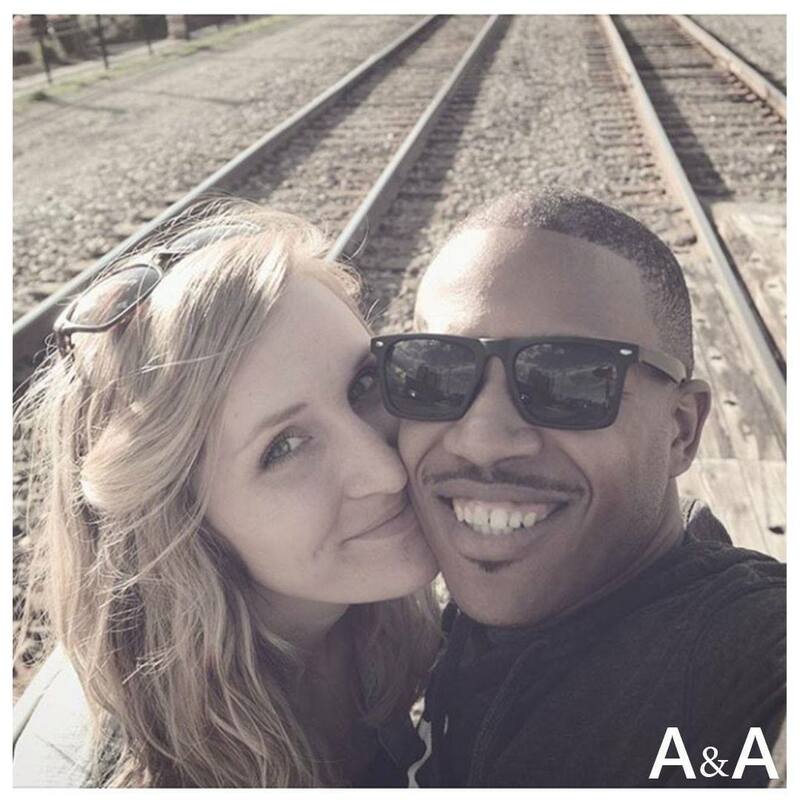 In order to sustain their work of evangelism training through Beholders, Aaron and Adrianne receive donations as part of Abide Ministries, a 501(c)(3) organization located in Rochester, MI that provides financial and personal oversight. All donations made to Beholders are tax-deductible through Abide Ministries. To learn more about Abide, please visit www.abide.community. Abide partners with Donorbox to enable donors to make one time and recurring donations, while allowing them to manage their own giving in a safe, secure, and reliable environment.